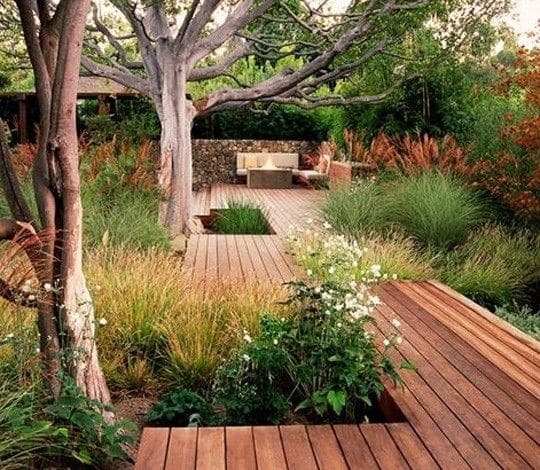 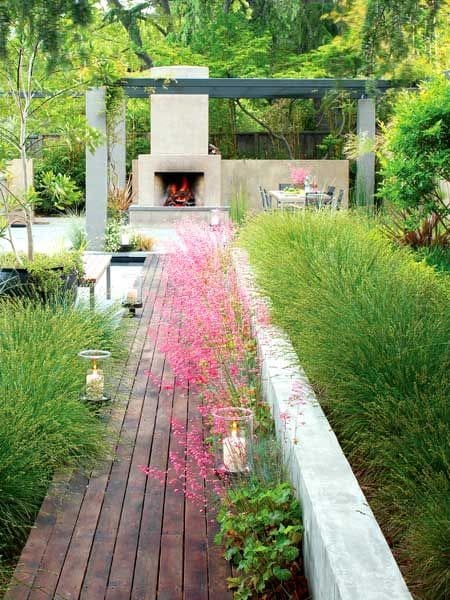 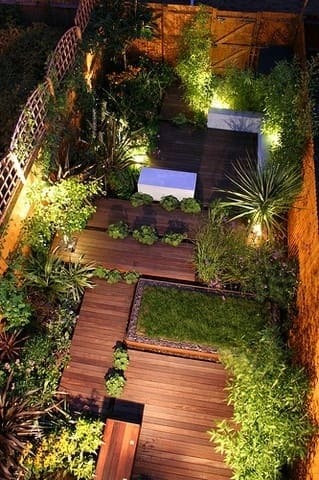 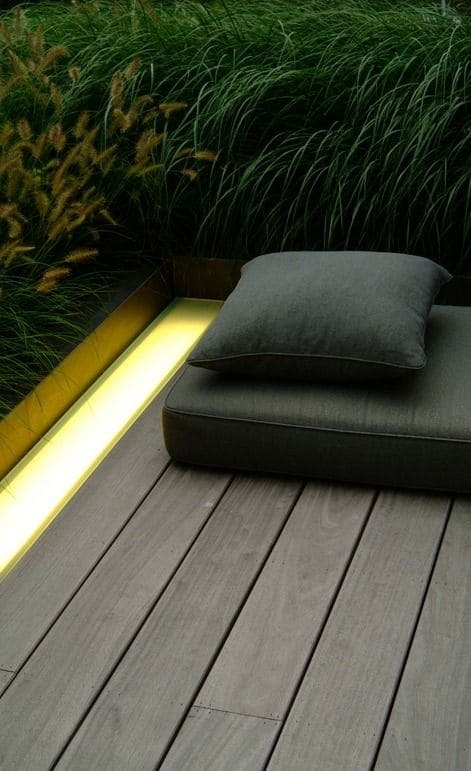 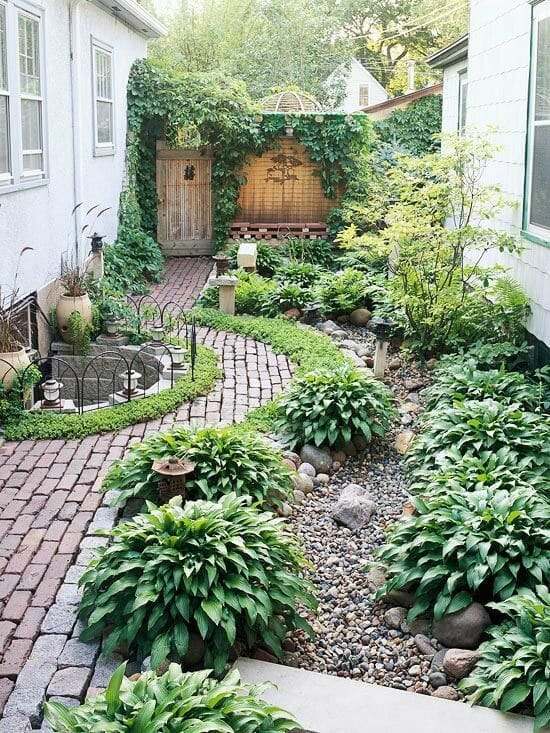 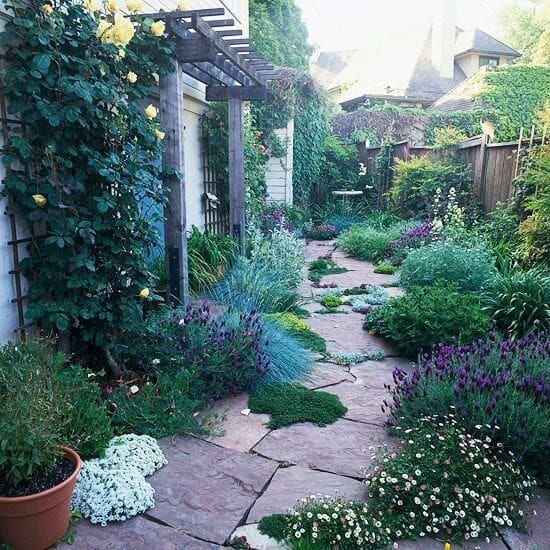 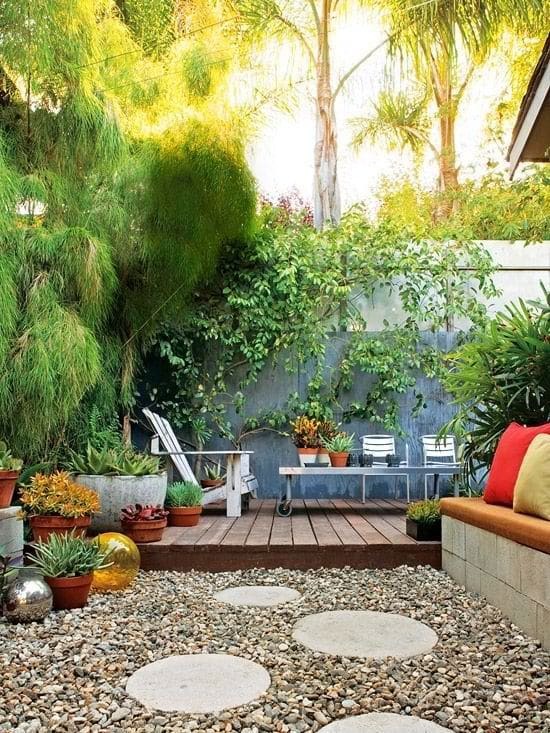 We all could use some backyard design inspiration, whether it’s just for ideas or to escape for a minute or two. 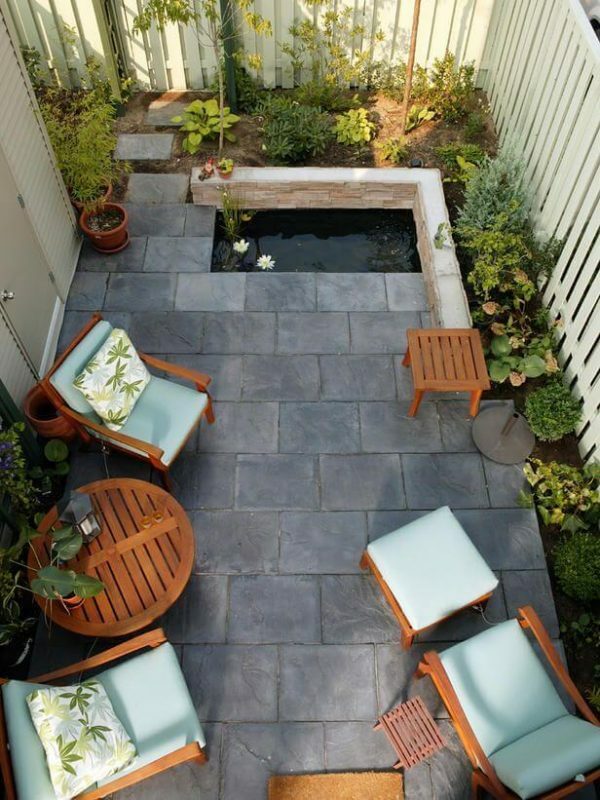 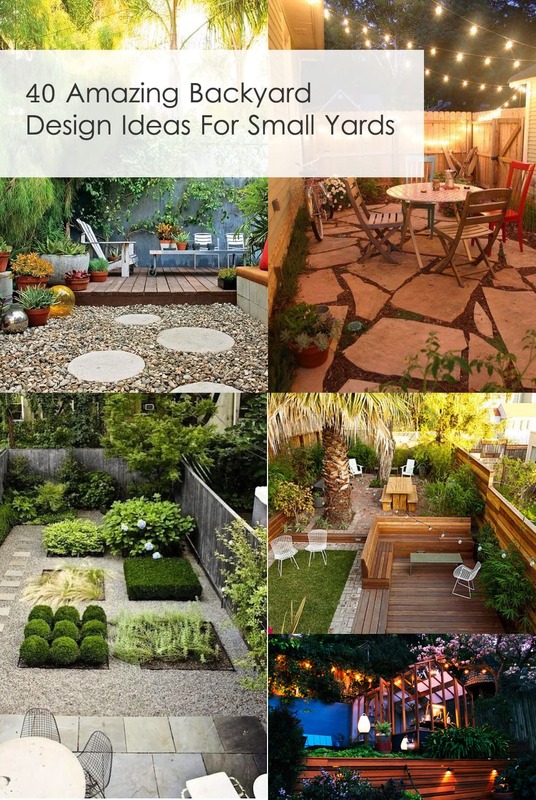 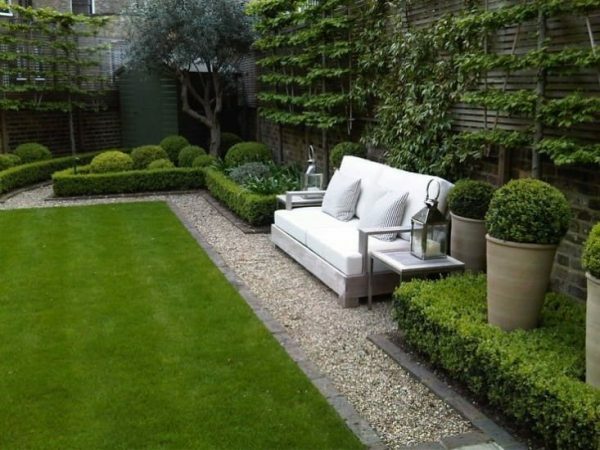 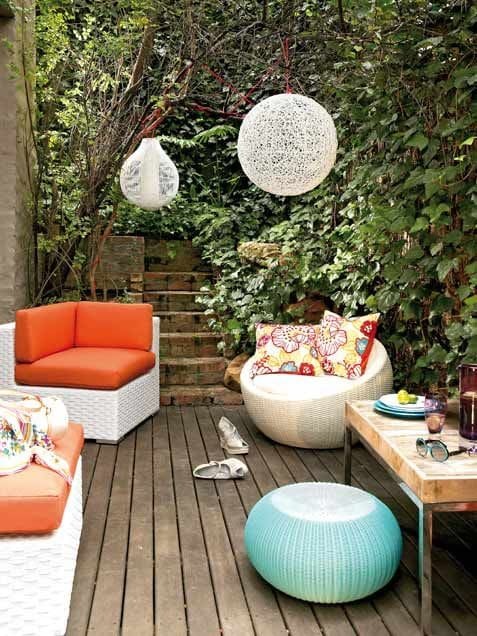 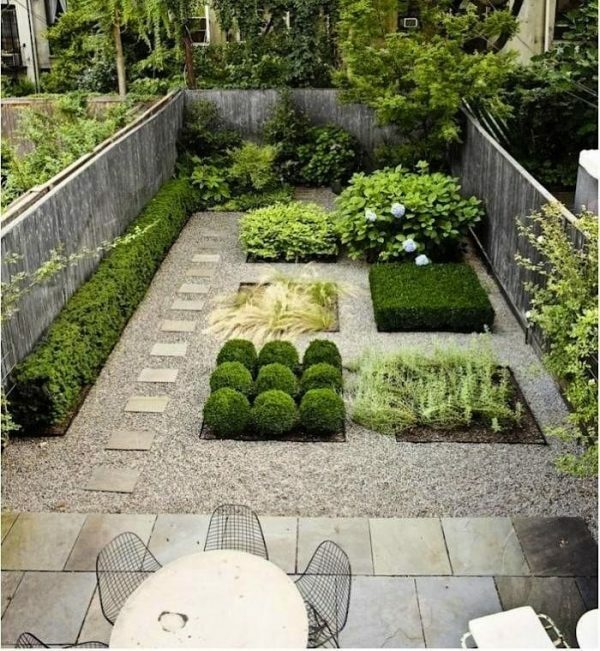 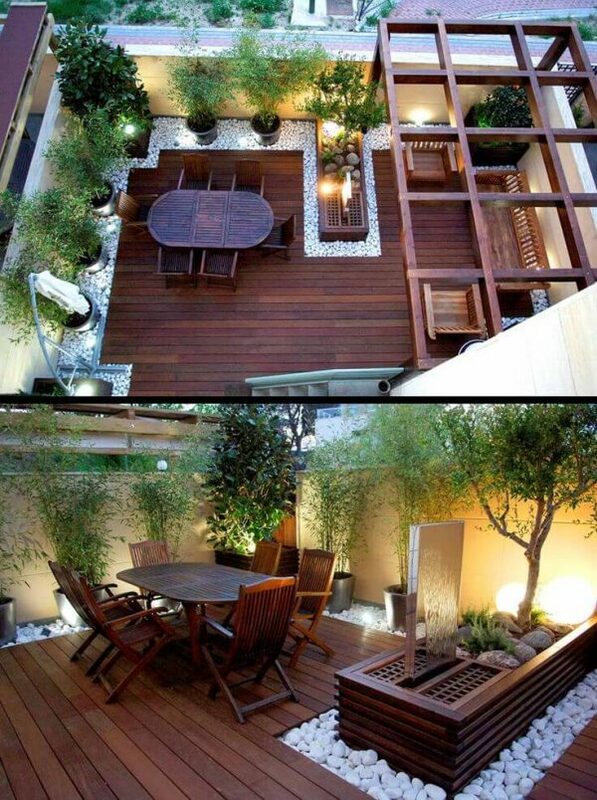 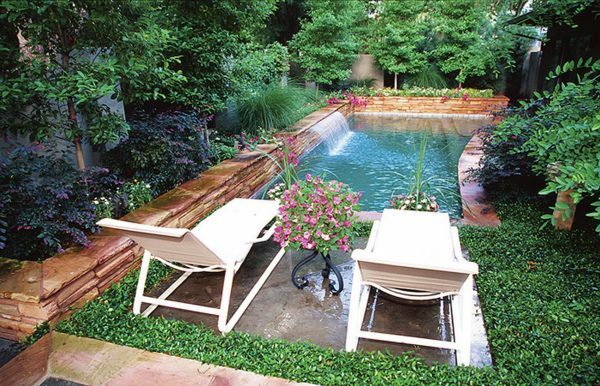 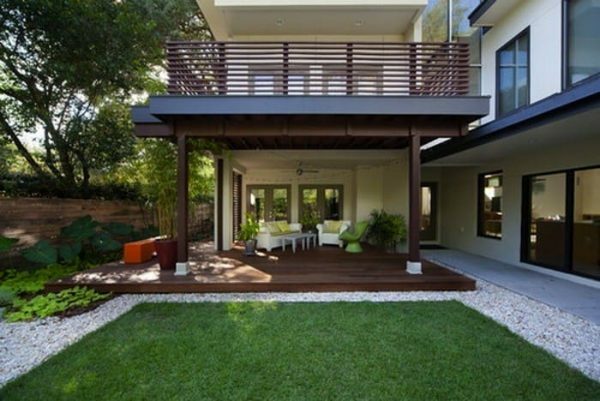 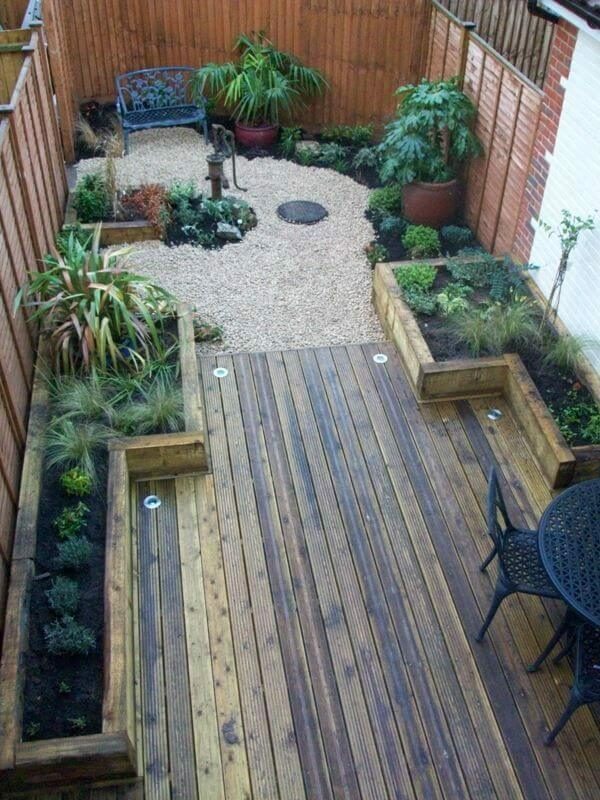 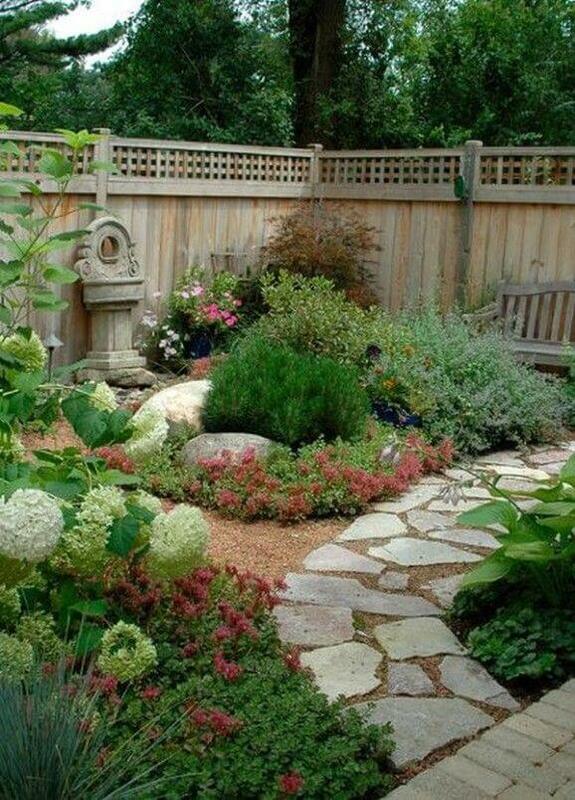 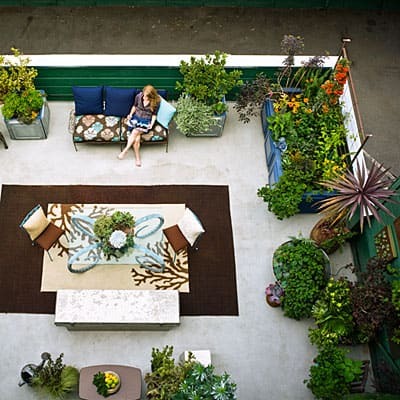 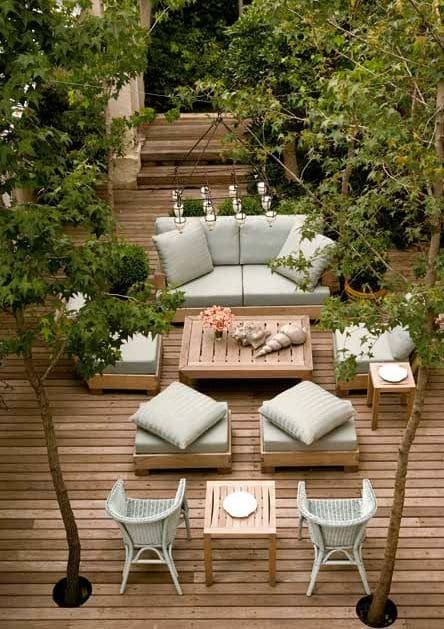 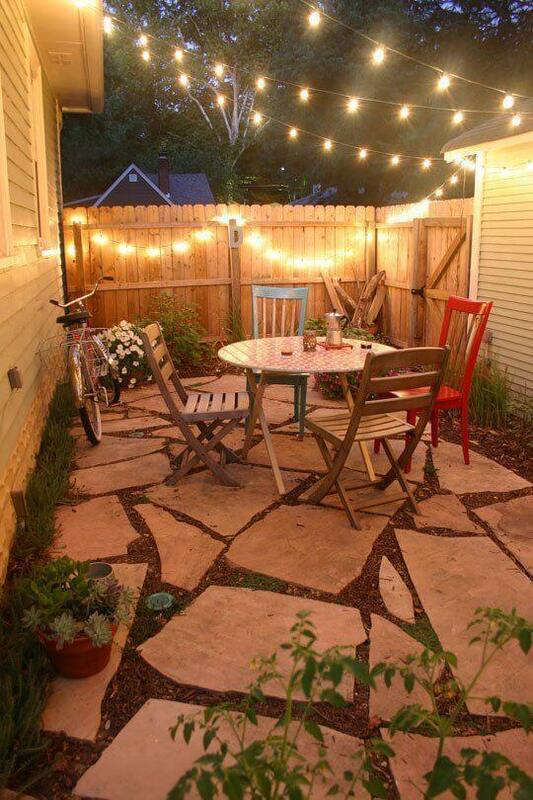 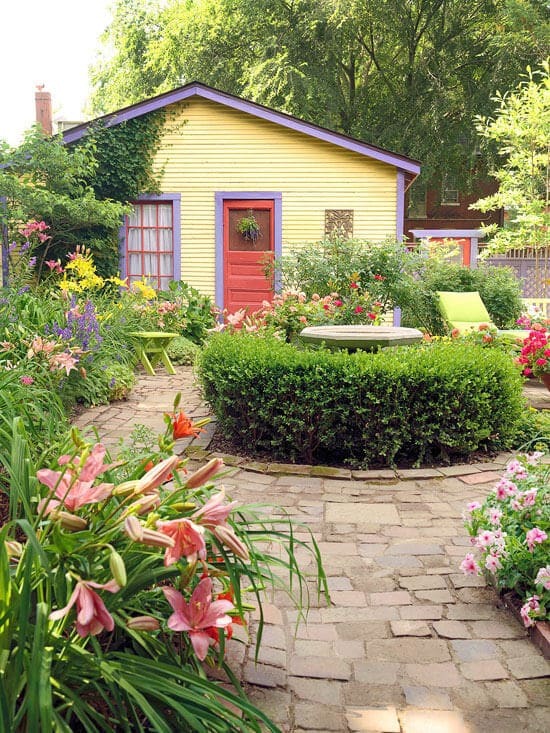 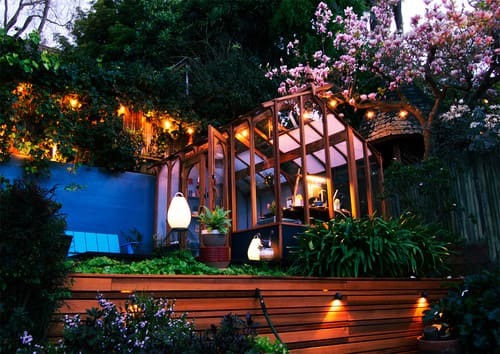 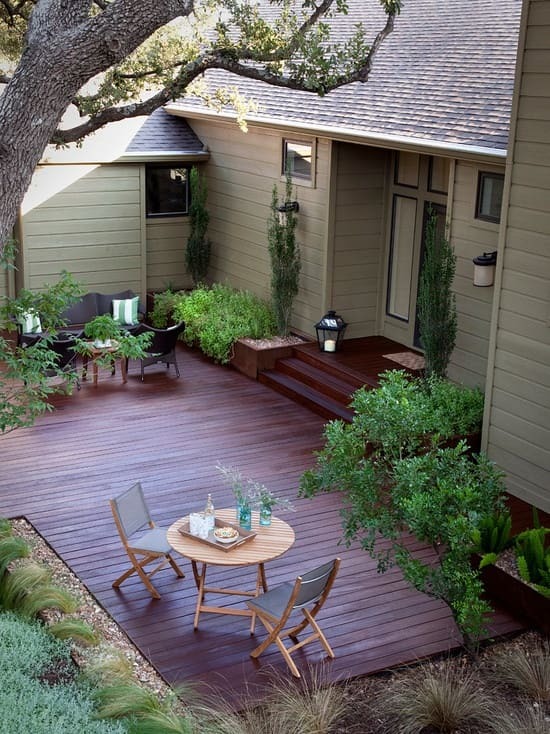 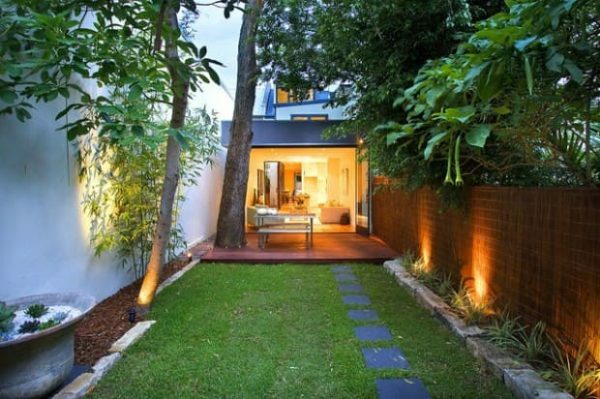 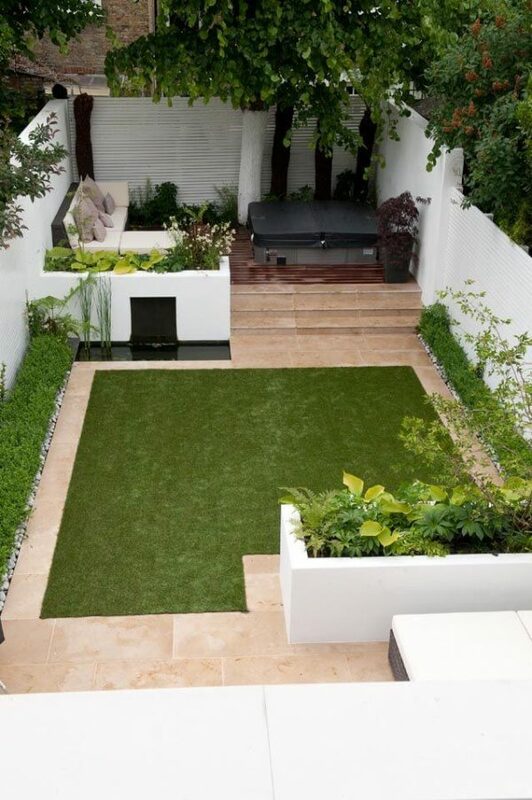 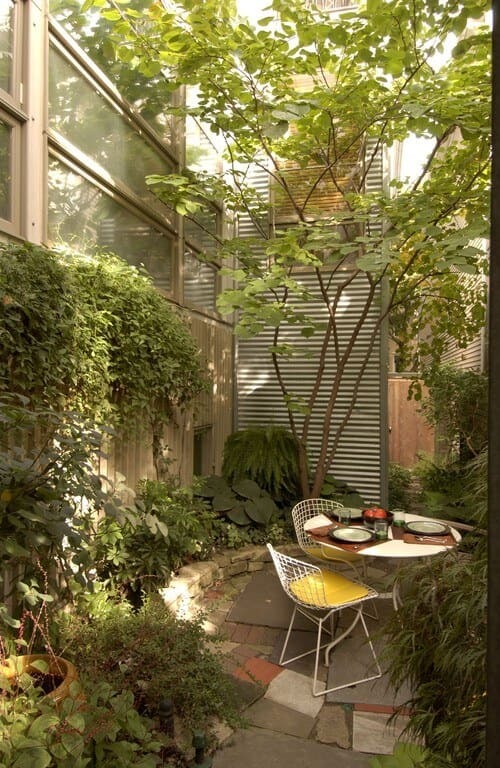 Here are some great backyard design ideas for a small space. 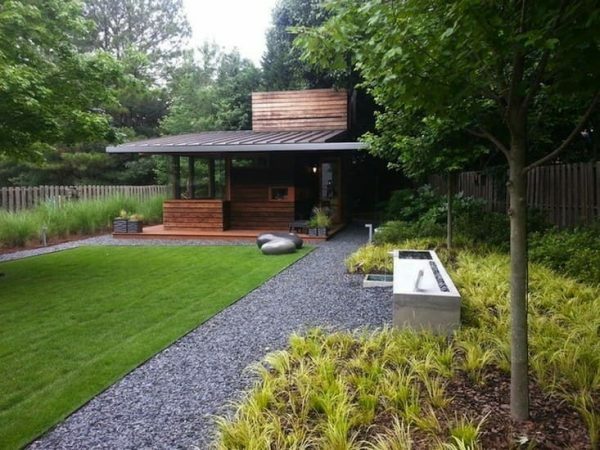 You would think that everyone would be attracted to a large sprawling lawn with an Olympic sized swimming pool, but that’s not the case. 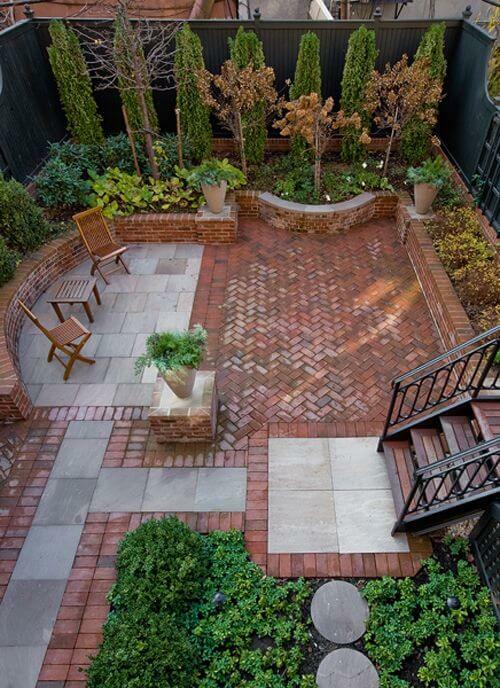 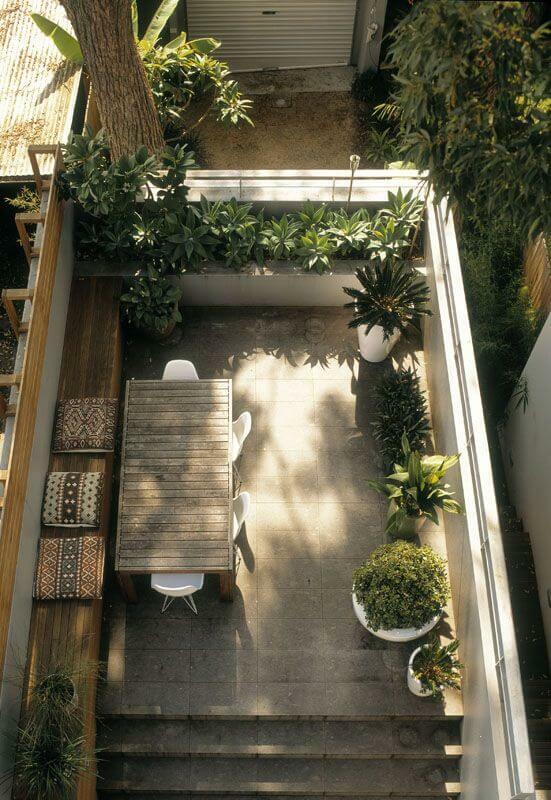 There’s just something about a tight backyard oasis that is so inviting. 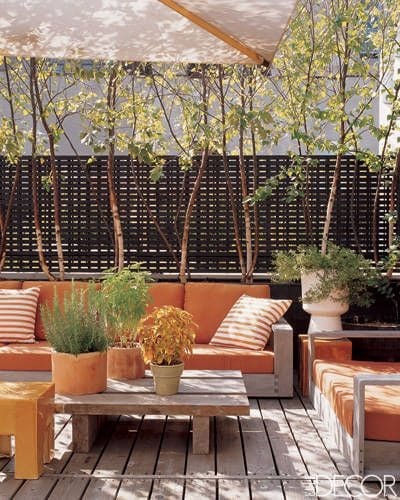 Maybe it’s the cozy feel or the way it always keeps your eyes wandering, but a small space can work wonders when designed the right way.